We took a weekend trip with some friends of ours (and their kiddos). 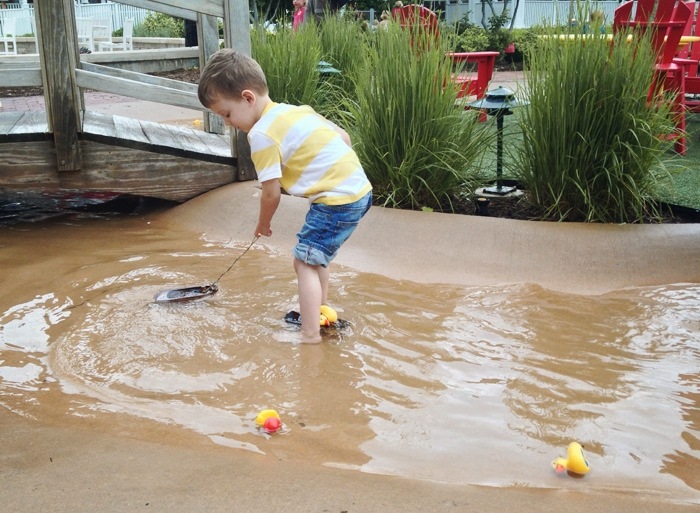 One night, one bad tornado, two extremely friendly kid museums, shopping, two toddlers, one baby, no naps and eating….what more could you ask for? lol. 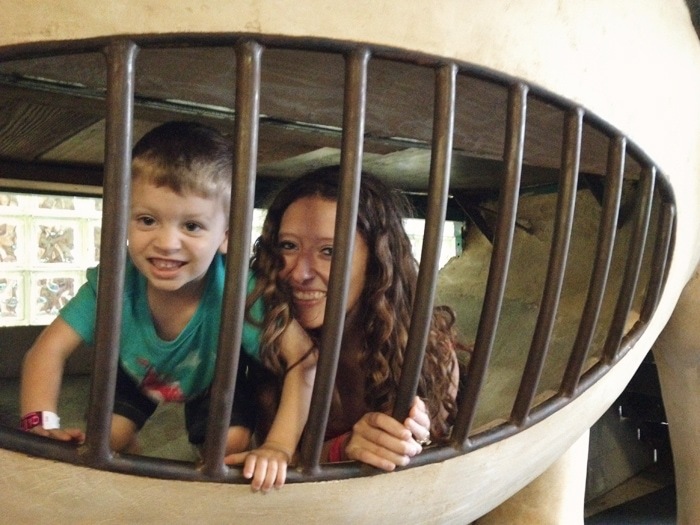 None of us had been to the City Museum and it was crazy cool! The design, craftsmanship and degree of thought that went in to the whole place is just crazy. There were crazy climbing areas everywhere (above/below ground, inside/out…you name it). Everyone loved it. 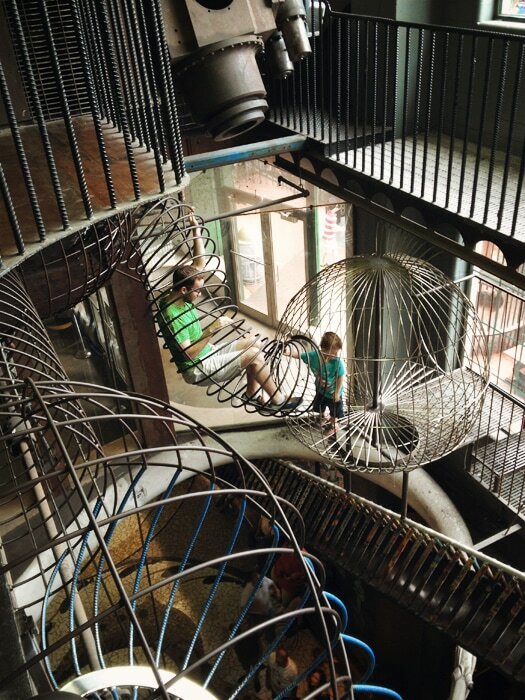 It’s definitely a must-do for all ages in St. Louis. That was our weekend and we are exhausted. I’ll be back on Wednesday with more house DIY stuff. See you then!